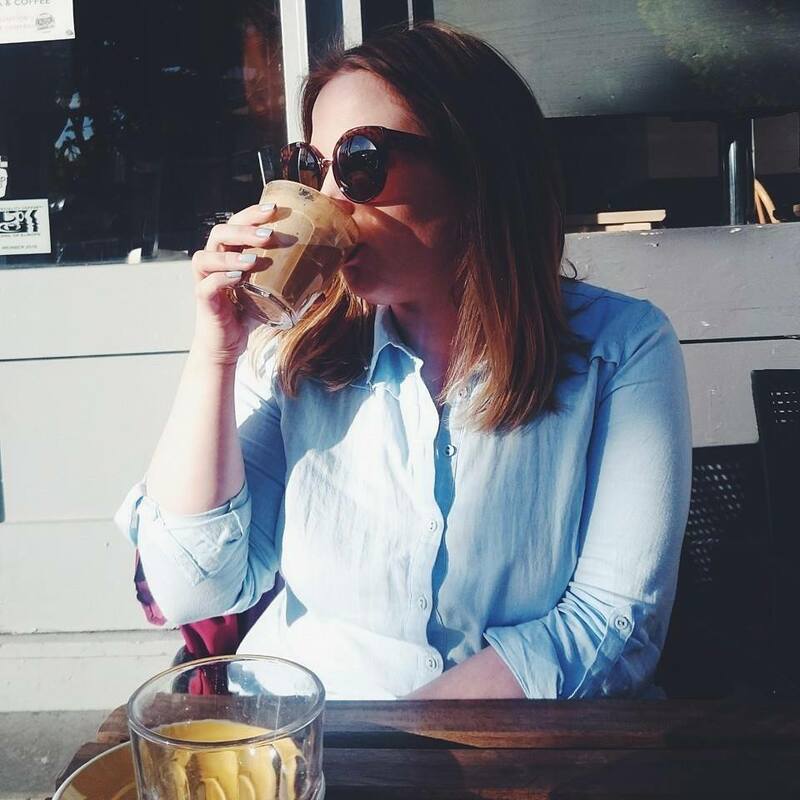 I've been switching it up a little on Annie Writes Beauty with the odd fashion and lifestyle post and as they've gone down rather well, I thought I would do another homeware haul. I love shopping for homeware and browsing Pinterest for some inspiration since Arran and I moved into our new flat. Primark is definitely my go to for new bits, it's cheap and cheerful plus it means I don't feel bad for buying multiple cushions I don't need. The square Savon des Familles cushion was £4 and went perfectly with the Hug one I bought in my last Homeware Haul to go in the bedroom. The grey heart cushion, which is oh so soft was a bargain £3! It also comes in pink and white. I also bought another bed sheet because for just £7 for a king size sheet, the quality is amazing and they come in lots of different colours. Lastly were the fairy lights, these are diamond shaped and battery operated for £3, I got these to put inside a milk bottle vase I found in Ikea a few months ago. My owl ornament is my favourite purchase, it's a little pot so you could store jewellery or little make up bits but mine sits next to our tv in the living room. It was £3.50 in the Debenhams Blue Cross sale and I really wish I had picked up another. The cream plate with the little bird on was another sale purchase, I think this was also £3.50 from BHS. I'd been looking for one for so long and it being in the sale was a bonus. I use it to store my Pandora rings and earrings on my bedside table. The dishes are really cute - iam trying not to spend this month but the word primark is tempting me! These items are so cute!! Gorgeous bits! I love the owl. 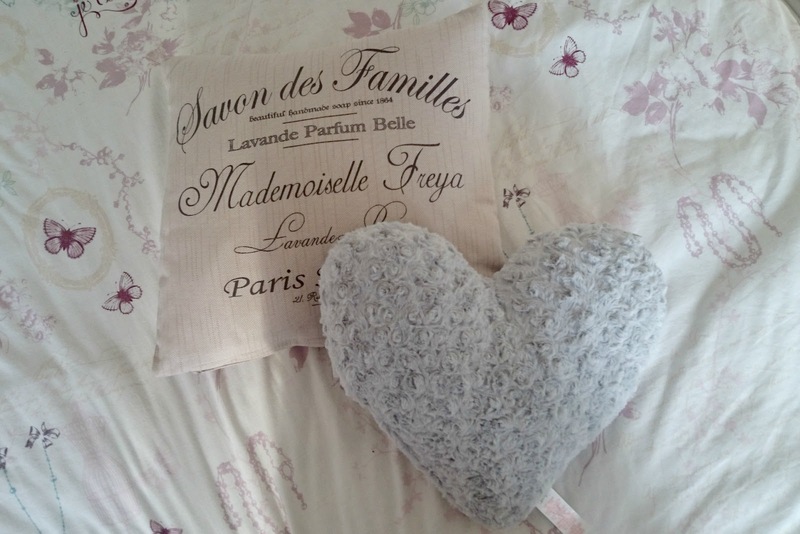 I love the soft grey heart cushion! I recently bought the light pink one just like it and it looks so cute on my bed too! You found some lovely things at great prices! 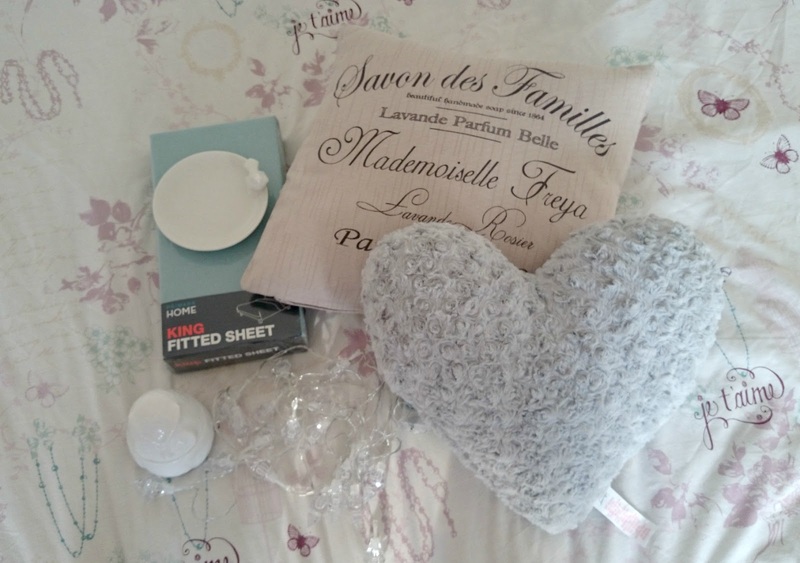 I love Primark homeware too, I have the heart cushion in white - it's so soft! 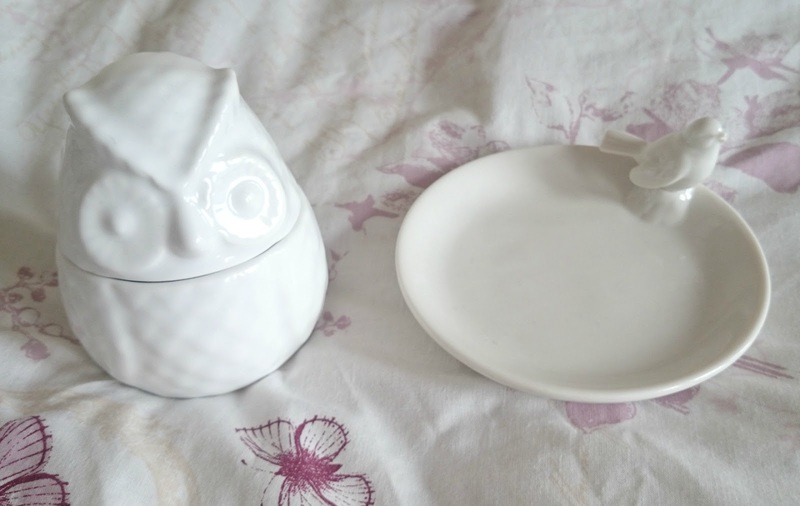 This is such a pretty homeware haul! I absolutely adore the Savon des Familles cushion and the little plates! Great picks! I have also been loving homeware shopping recently.